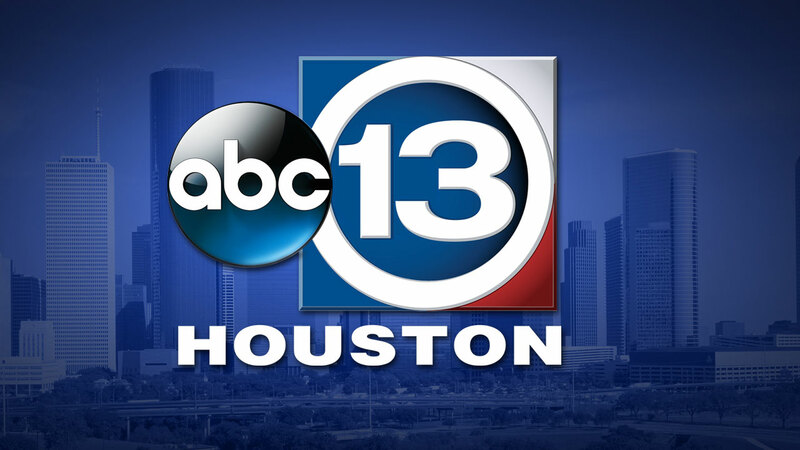 KTRK-TV, the ABC Owned station located in Houston, TX is accepting applications for an ASSIGNMENT DESK INTERN for the upcoming semester. Internships are available to currently enrolled college students in their junior or senior year pursuing careers in the television/media field and students must receive college credit for the internship. The successful applicant will be responsible for assisting the assignment desk, which includes but is not limited to making beat-checks, answering phones, monitoring police and fire radios, getting information and developing stories. The candidate should be detail-oriented and able to handle many different responsibilities at the same time. The ideal intern knows how to multi-task and set priorities. Good news judgment and strong communication skills are essential, along with strong writing skills. The candidate should have a good working knowledge with the use of social media for news gathering. Must be willing to work evenings and weekends. To be considered you must apply online at www.disneycareers.com, Job Req. #636672BR. Please upload a cover letter, your resume outlining expected graduation date, current major course of study, other internships, work experience, related clubs and organizations and extracurricular activities. Applicants must be currently enrolled in college and will be required to supply written verification of eligibility to receive academic credit for the internship at the start of the internship.